Mountain Regions are at risk. In this era of climate disruption and diminished water and food security, it is time to look again to the world’s mountain communities as beacons of a more resilient story, stretching from the planet’s headwaters to all communities downstream. 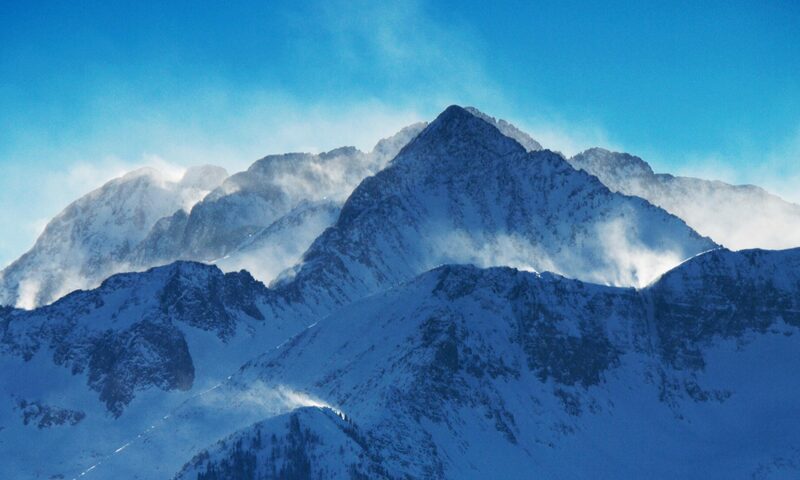 In response to this crisis, The Aspen International Mountain Foundation, Telluride Institute, and the School of Environment & Sustainability at Western State Colorado University have formed a triad of Colorado-based organizations called the Mountain Resilience Coalition (MRC). The MRC partners with the vulnerable yet visionary places that form the North and Central American and Caribbean region of the United Nations Mountain Partnership . We seek to give voice to all communities in the region and to model positive change at the UN regarding mountain community health. This intersection of nonprofit and university commitments offers communication networks, expert research, and get-it-done project collaboration across cultures and hemispheres.